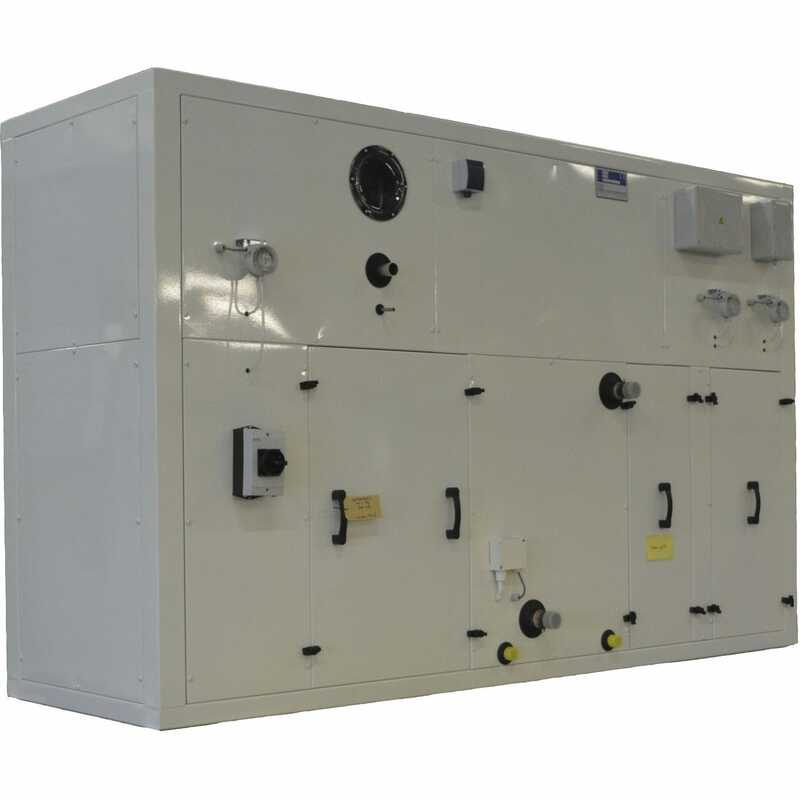 Air Handling Units (DB) are used for the offshore and marine industry. 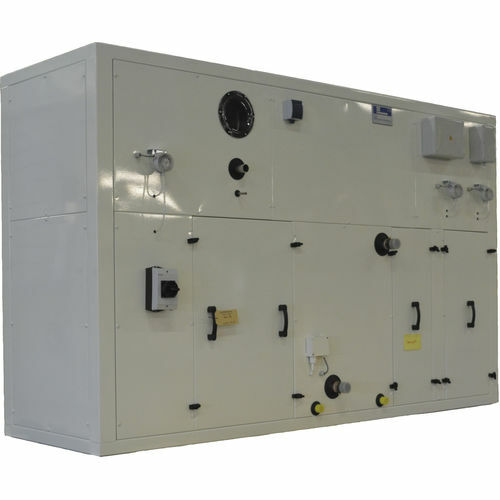 The air handling units are specially designed to be compact and allow for fitting in the often limited space of ships, yachts and offshore modules. The fans are made of high-quality materials to withstand the extreme sea climate conditions. The air handling unit is made of the most sturdy materials to withstand extreme cold or hot and humid air conditions, the salt sea air and the extreme environments.